In her most recent photobook, Let Me Fall Again, photographer and bookmaker Julia Borissova presents a part-factual, part-imagined construction of the life of Charles Leroux, a professional jumper. 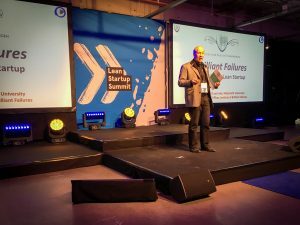 Failure is one of the top human fears, as explained by Paul Louis Iske at the Lean Startup Summit Europe 2018. 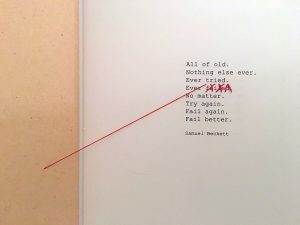 Yet, if we can learn to position failure as a learning opportunity, we have a much better chance of creating a "brilliant failure" and to earn second chances.